. 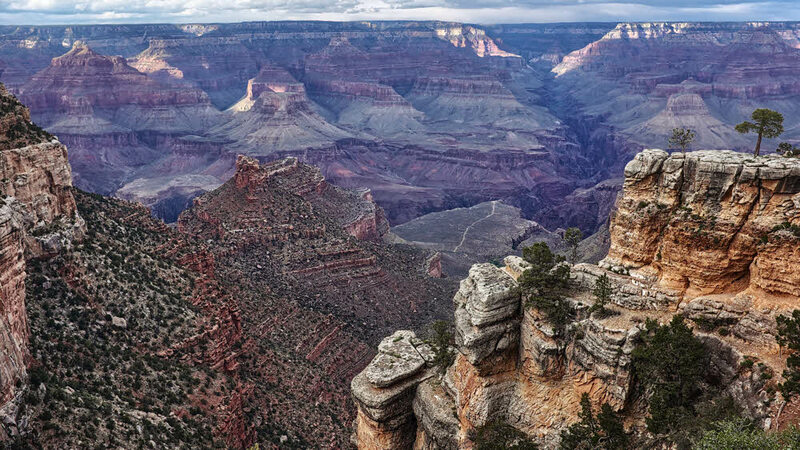 . .'A Grand Canyon Panorama'. . .
. . .Grand Canyon National Park USA. . . . . . . . . . . .© 2015 IMAGEs by DEN. . .
. . .'A Grand Canyon Scene'. . .
. . .'Courtyard of the Patriarchs Panorama'. 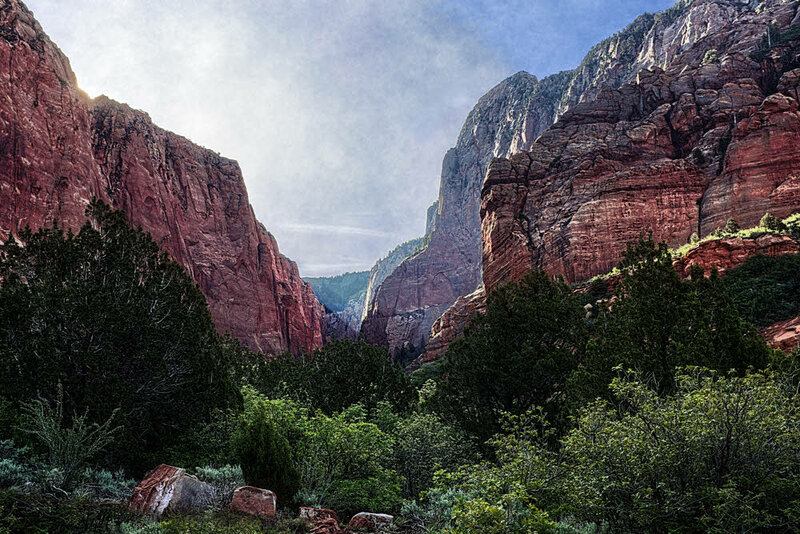 . .
. . .Zion National Park USA. 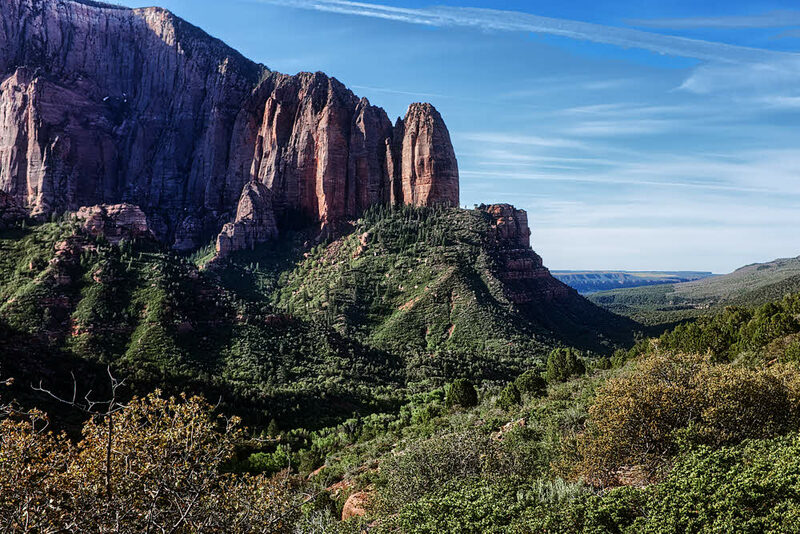 . . . . . . . . . . .© 2015 IMAGEs by DEN. . .
. . .'Kolob Canyons, Zion National Park'. . .
. . .Zion National Park, UT USA. . . . . . . . . . . .© 2015 IMAGEs by DEN. . .
. . .'Byrce Canyon National Park'. . .
. . .Byrce Canyon National Park, UT USA. 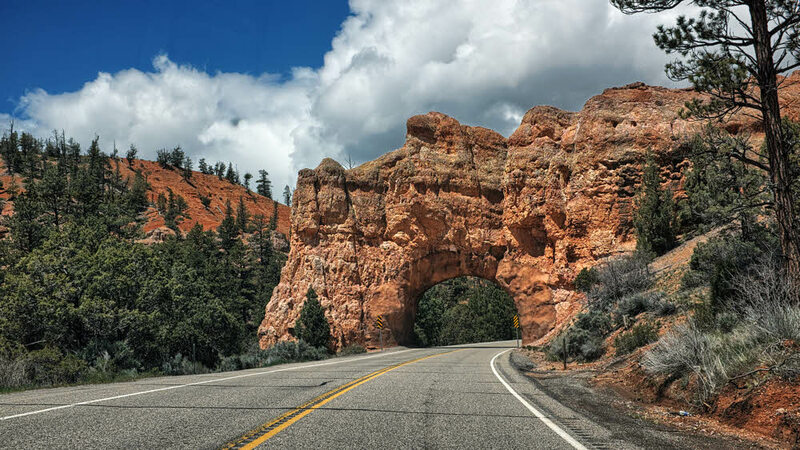 . . . . . . . . . . .© 2015 IMAGEs by DEN. . .
. . .'Arch across Highway 12 at Red Canyon, UT'. 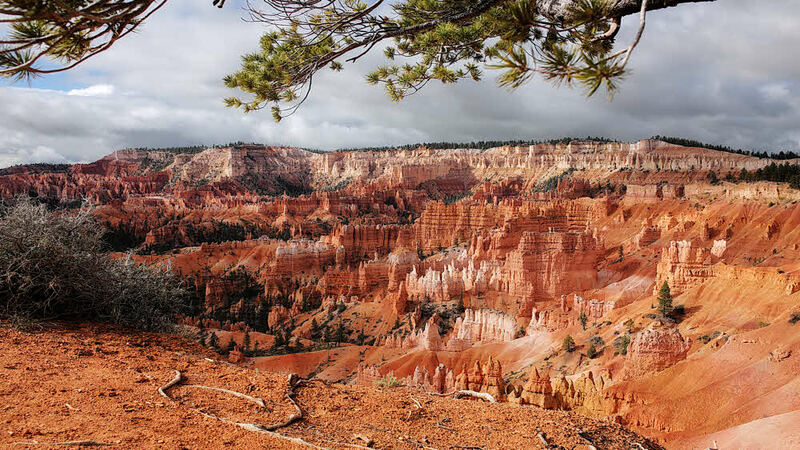 . .
. . .Red Canyon Park, UT USA. 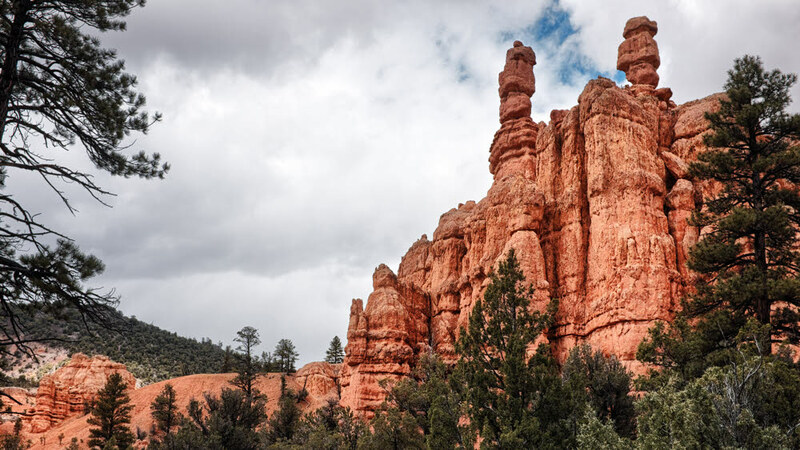 . . . . . . . . . . .© 2015 IMAGEs by DEN. . .
. . .'Hoodoos at Red Canyon Park'. . .
© 2017 IMAGEs by DEN -- All rights reserved.